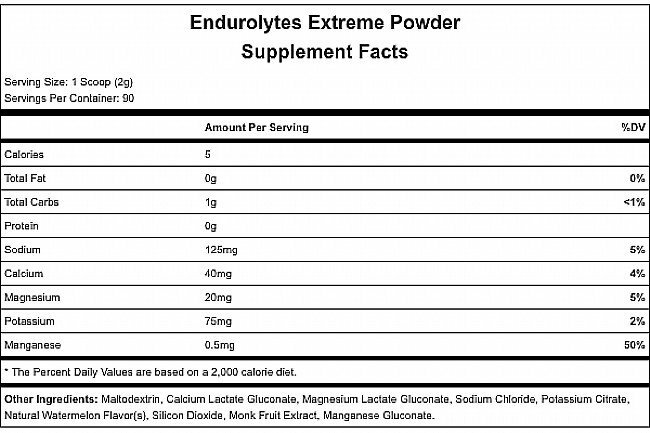 All the benefits of Hammer's best-selling Endurolyte Extreme capsules are now offered in an easy-to-mix powder. This all-new formula dissolves quickly and completely, with a subtle, natural watermelon flavor. Consume in water alone or add it to your liquid fuels according to your unique dosing needs. The mild flavor makes it easy to drink all day, while the lack of residue makes it perfect for hydration packs and bottles of any form. 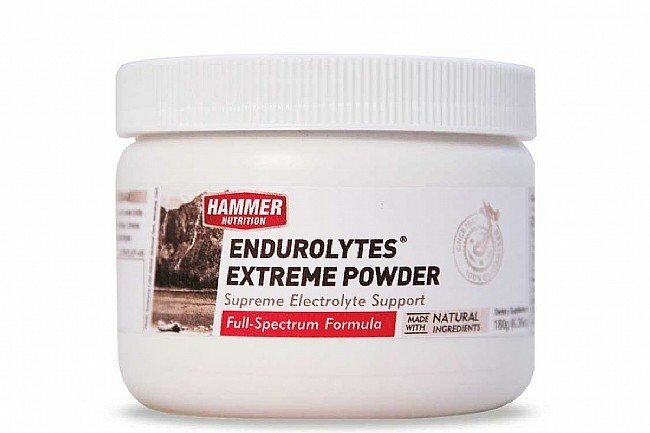 I have a hard time staying hydrated and Hammer's endurolytes extreme capsules have worked really well for me. The powder works just as well and can be easier to use, specifically when I would rather bring a water bottle and not a tube full of capsules. I made the mistake of breaking open a capsule and dumping that into a water bottle, never again. This powder has a mild watermelon flavor so I'll mix a bottle of melon flavored HEED and add a scoop of this to add some extra electrolytes.